After what was a pretty slow start, support for new regions by Android Pay is starting to gather pace. A couple of weeks ago, Google pointed to the next 5 countries on the list. 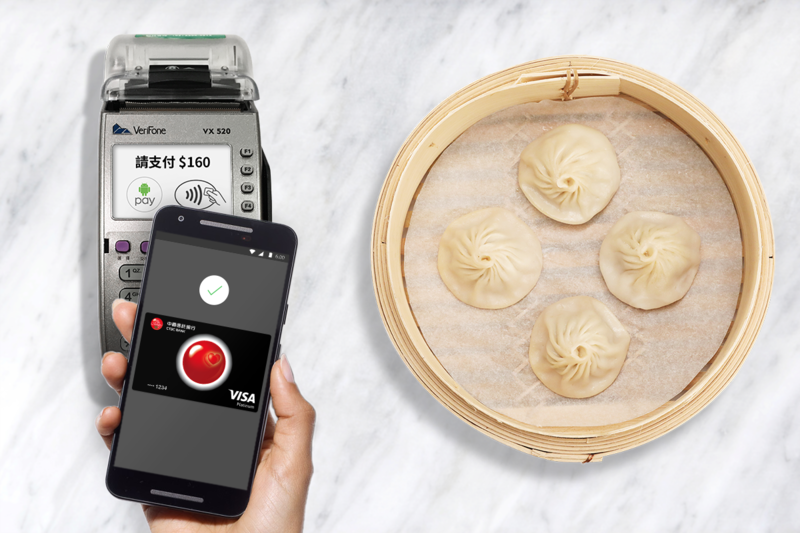 After the recent launches in Canada and Russia, Taiwan has now reached the front of the checkout queue – Android Pay is available in the country from today. 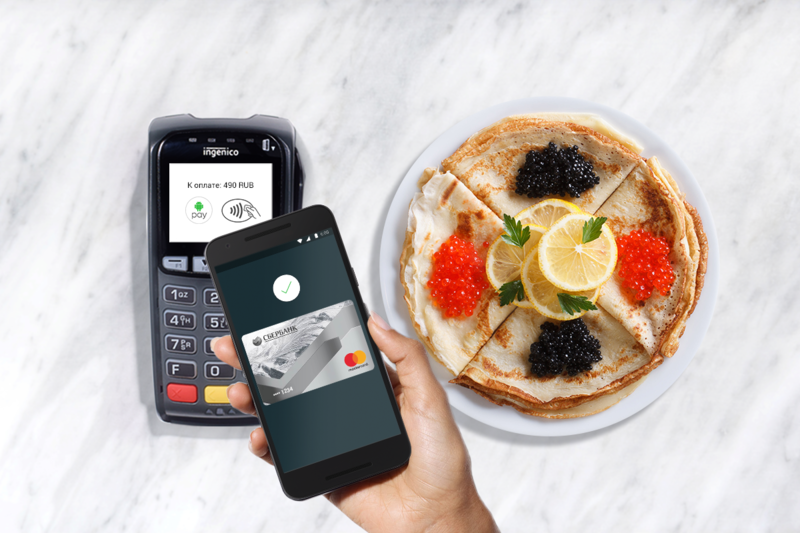 Android Pay has gradually been expanding its reach, but the United States' northern neighbor has been left out - until now. 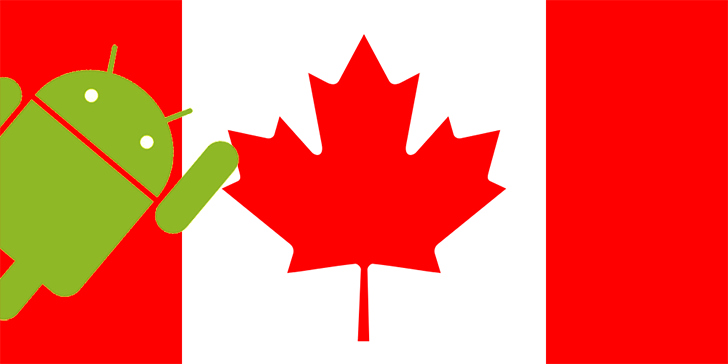 Google previously confirmed that Android Pay would, at some point, reach Canada. At long last, it's finally happening. 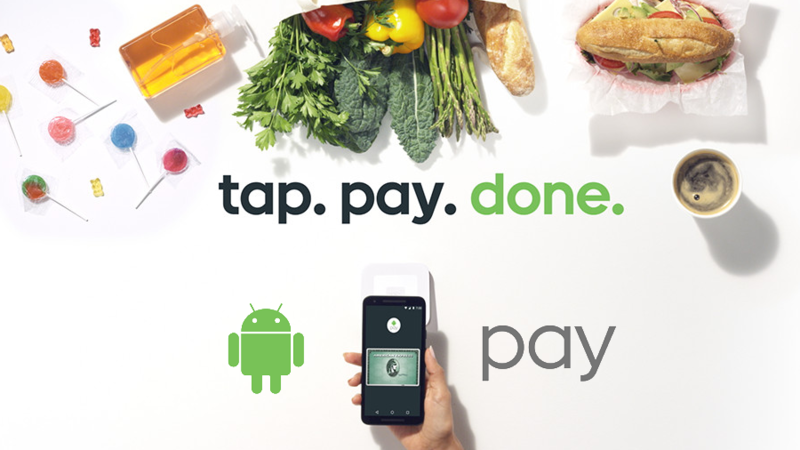 After some speculation, it's now official - Android Pay has just launched in Russia. 15 banks and thousands of organizations are supported at launch, and more will obviously be added as time goes on. This makes Russia the 11th country that Google's tap-and-pay solution has been set up in. A few days ago Android Pay continued its mission to increase its support by adding 71 banks and credit unions, and now it's adding a further 39 to that list. With most of the major banks already using the technology, Google is now checking off the smaller institutions across the US in its bid for ubiquity. Android Pay is continuing its expansion in the US by reaching more and more banks and credit unions. At this point, most of the major players are on board, so most of what we keep seeing with each addition are small to medium regional institutions that are joining the fold.